We’ve all experienced life’s unpredictability — from unexpected minor injuries to automobile accidents or even managing an ongoing illness. Through it all, it’s comforting to know that the staff an physicians of WVU Medicine – Camden Clark Medical Center offers Emergency Care with qualified and dedicated medical personnel.WVU Medicine- Camden Clark Medical Center offers a variety of Emergency Care services, from urgent care to trauma care. We recognize that emergencies are often stressful situations. That’s why we’re working to make sure your visit to the Emergency department is as smooth as possible. We’ve improved the processes of our Emergency departments so that you can receive care as quickly as possible. 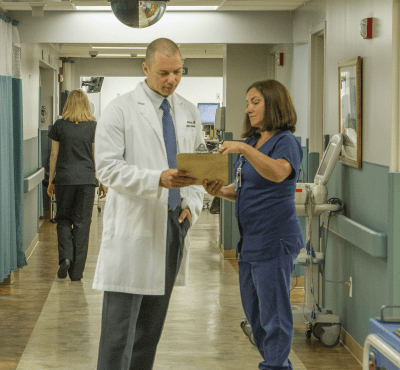 Our Emergency departments feature health care providers, specialty-trained nurses and support staff who are well equipped to diagnose and treat your specific injury or illness. Communication plays a key role in your successful treatment in the Emergency department. Language and interpretive services are available; please ask your nurse or Emergency department guest liaison about them.